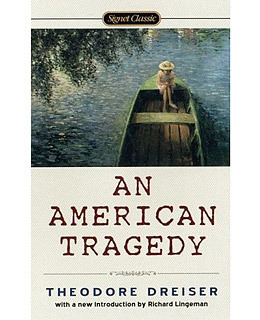 I read an American Tragedy, years ago and remember aspects of it. I read Sister Carrie soon after, so I think I sometimes get the two confused a bit, at times. I hope you enjoy your re-read of An American Tragedy! The fact that the book is based on a true story piques my interest. It is loosely based…the ending plays out pretty much the same but Dreiser did create a fantastic storyline and main character to reach that point. 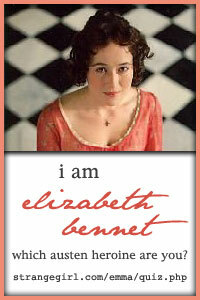 He did do little things such as keeping the initials of his main character and Chester Gilette the same. It’s not a book I’ve come across before but it does sound interesting. Thanks for reviewing it. I am not familiar with this book, but it sounds like it is something I would truly enjoy. Thank you for highlighting it for me. I am looking for the literature review about the An Ameican Tragedy ……. Jossi- Can you give me a little bit more of an idea by what you mean by “literature review”? You may find a few other reviews on the internet from readers but they will be few. It’s an often overlooked classic. Let me know what you’re looking for and I will try and help. I agree that it is an often overlooked classic, but it is one of my favorite books of all time. I found it to be quite powerful and moving – and it has been more than ten years since I read it. I need to read it again! I’m currently reading An American Tragedy and I have to say I’m suffering. While the story itself might be compelling or even thought provoking, the writing is awful. My personal feeling is that a book – a good book – is more than just a thought provoking tale.